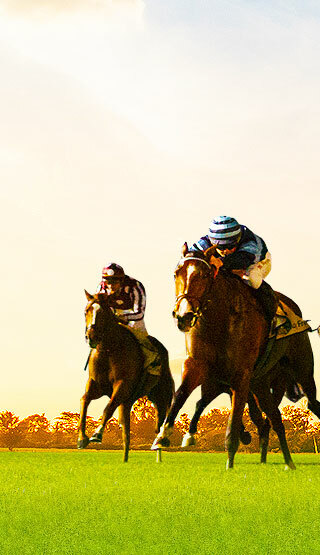 Horseracing is among the most widely attended U.S. spectator sports. It is also a major professional sport in Canada, Great Britain, Ireland, Western Europe, Australia, New Zealand, South Africa, and South America. The most popular form of the sport is the racing of mounted thoroughbred horses over flat courses at distances from three-quarters of a mile to two miles. Horseracing's beginnings can be traced back to the 12th century, when English knights returned home from the Crusades with Arab horses. Over the next 400 years, breeding between imported Arab stallions and English mares produced horses that combined speed and endurance. Horseracing became a professional sport as early as 1702 to 1714. Racecourses sprang up all over England and offered large purses to attract the best horses. The British settlers brought horses and horse racing to America, with the first American racetrack built in Long Island in 1665. The development of organized racing did not arrive to America until after the Civil War. In 1894, the American Jockey Club was formed to govern the sport. The introduction of pari-mutuel betting for the Kentucky Derby signaled a renaissance for the sport after stumbling badly in the early 1900s. At the end of World War I, prosperity brought spectators flocking to racetracks. The sport prospered until World War II, declined in popularity during the 1950s and 1960s, enjoyed a resurgence in the 1970s and declined in the late 1980s. It is currently enjoying another renaissance, thanks to the popularity of horses like War Emblem, Funny Cide, and the legendary Seabiscuit. Today, thoroughbred tracks exist in about half the states in the United States. 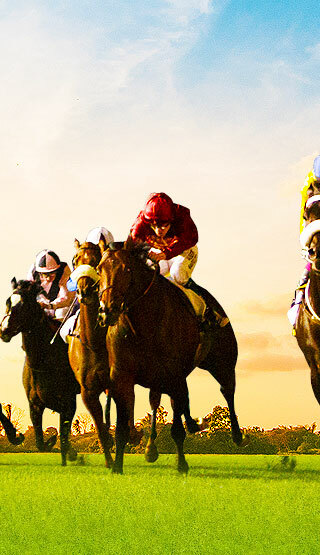 Public interest in the sport focuses primarily on major thoroughbred races such as the Triple Crown (Kentucky Derby, Preakness, Belmont Stakes) and the Breeders' Cup. 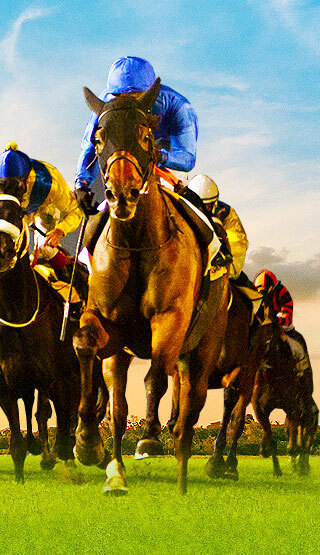 © 2005 - 2019 HorseRacing.info may link to third party websites and software, including additional promotional links. We do not endorse, and are NOT responsible or liable for any third party content, products, or services available from such websites. Online gambling may NOT be legal in your jurisdiction. Do NOT gamble online unless you have verified that it is legal for you to do so.